The key to breeding disease-resistant honeybees could lie in a group of genes—known for controlling hygienic behaviour—that enable colonies to limit the spread of harmful mites and bacteria, according to genomics research conducted at York University. Some worker honeybees detect and remove sick and dead larvae and pupae from their colonies. This hygienic behaviour, which has a strong genetic component, is known to improve the colony's chance of survival. The researchers narrowed in on the "clean" genes that influence this behaviour to understand the evolution of this unique trait. The finding, published today in the journal Genome Biology and Evolution, could lead to a new technique for use in selective breeding programs around the world to enhance the health of honeybees. "Social immunity is a really important trait that beekeepers try to select in order to breed healthier colonies," said Professor Amro Zayed, a bee genomics expert in the Department of Biology, Faculty of Science. "Instead of spending a lot of time in the field measuring the hygienic behaviour of colonies, we can now try breeding bees with these genetic mutations that predict hygienic behaviour." 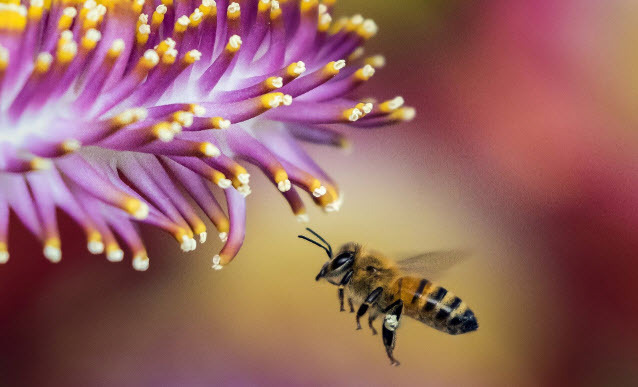 Statistics Canada estimates that honeybee pollination contributes between $3.15 to $4.39 billion per year to the Canadian economy including some of Canada's most lucrative crops like apples, blueberries and canola. 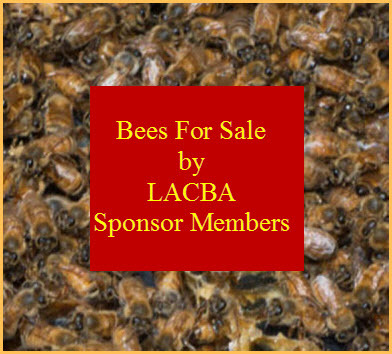 In Canada, and around the world, beekeepers have experienced higher than normal colony losses. Last winter, Canadian beekeepers lost up to 33 per cent of their colonies. "This study opens the door to using genomics to breed healthier and disease-resistant colonies that have higher social immunity," explained Zayed. "This is of huge importance to the greater community of geneticists who are interested in understanding the genetics of this novel trait." 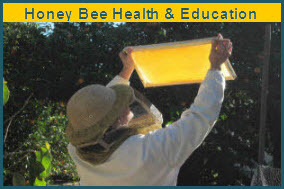 Zayed worked on the study with 13 bee biologists from York University, University of British Columbia, University of Manitoba, and Agriculture and Agri-Food Canada. In the study, the biologists sequenced the genomes of three honeybee populations; two of them bred to express highly hygienic behaviour and a third population with typical hygiene. Brock Harpur, Zayed's former doctoral student who is now an assistant professor at Purdue University's Department of Entomology, examined the genomes of bees from each of these three populations and looked for areas that differ between the unhygienic and hygienic bees. Harpur pinpointed at least 73 genes that likely control this hygienic trait. "Now that we have identified these candidate genes, we can look for the mechanisms of hygienic behavior and begin to develop tools for beekeepers to breed healthier colonies," explained Harpur. The biologists are planning to pilot a marker-assisted breeding program for hygienic behaviour, in which bees are selected for breeding based solely on their genetic information. "We think there is a lot of potential here of breeding disease-resistant colonies with a simple genetic test," said Zayed.